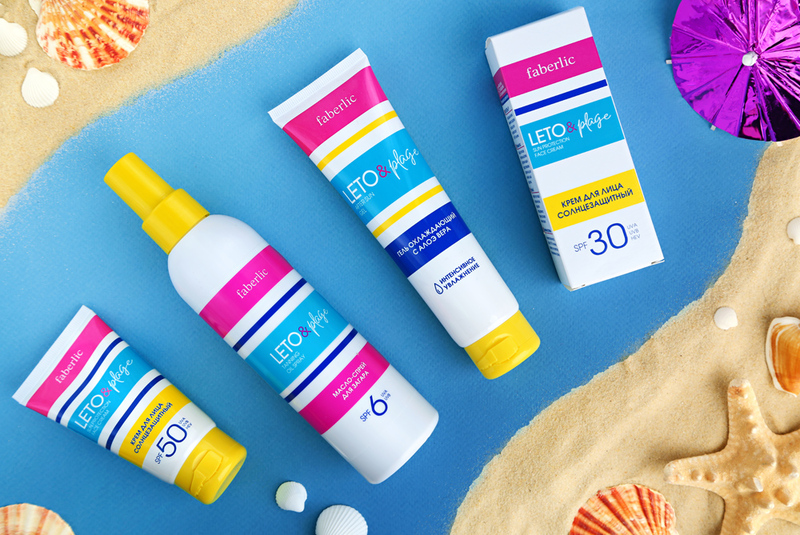 The Faberlic catalogue has new products for comprehensive protection against UVA, UVB, and HEV rays in the form of creams, gels, and milk with vitamin E, aloe vera extract, and beeswax. Bold and delicate, the new fragrance for her from the Kaori family is ready to surprise! 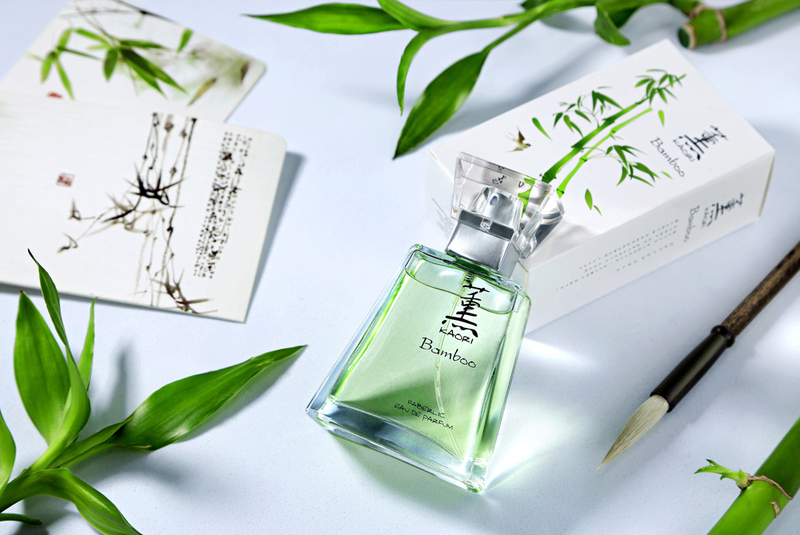 Try a bouquet of freshness, romance, and Oriental wisdom. A fragrance of real breathtaking drive! 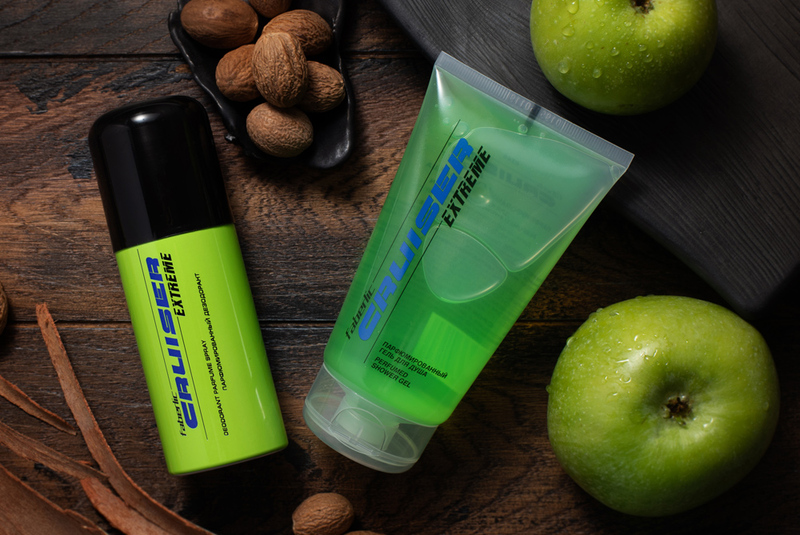 Complement it with perfumed cosmetics and enjoy the scent even longer. 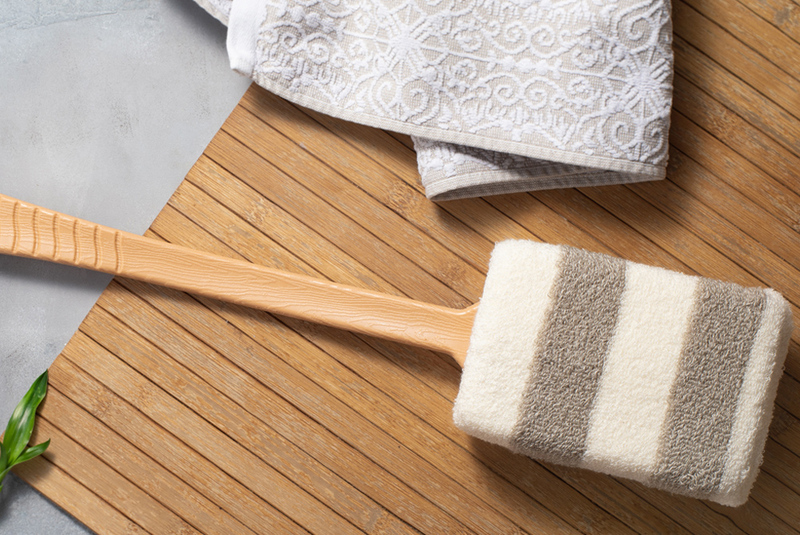 The bamboo loofah is a useful and practical bathroom accessory. Use it every day! 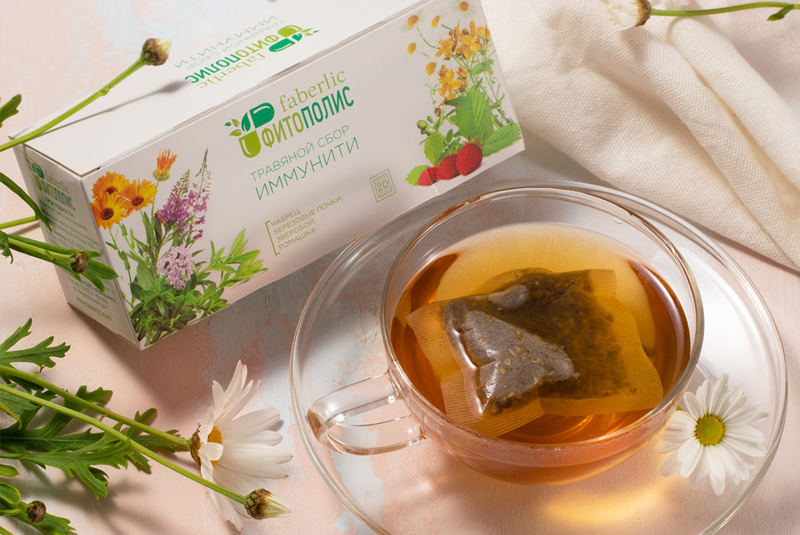 Health in every cup: Immunity herbal tea strengthens your body's defences and activates metabolism. Healthy enamel means strong teeth! 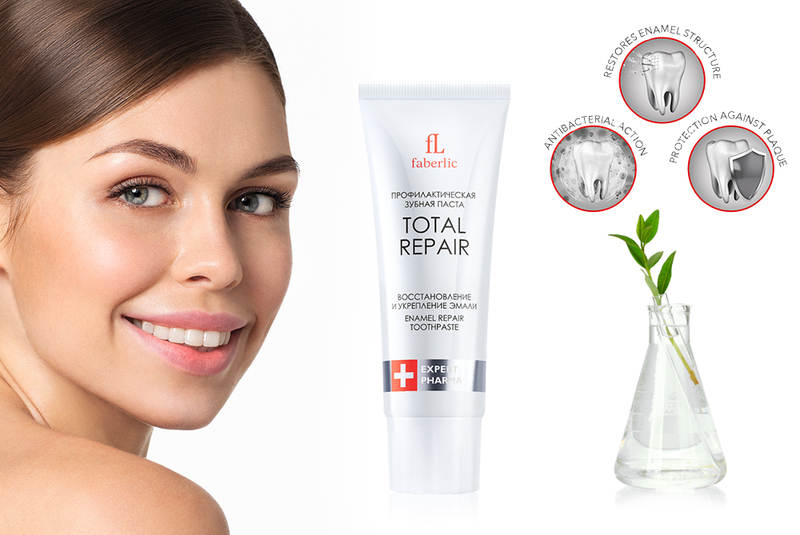 Total Repair prophylactic toothpaste restores damaged enamel: it fills microscopic cracks and makes teeth more durable. And here they are: new shoes! 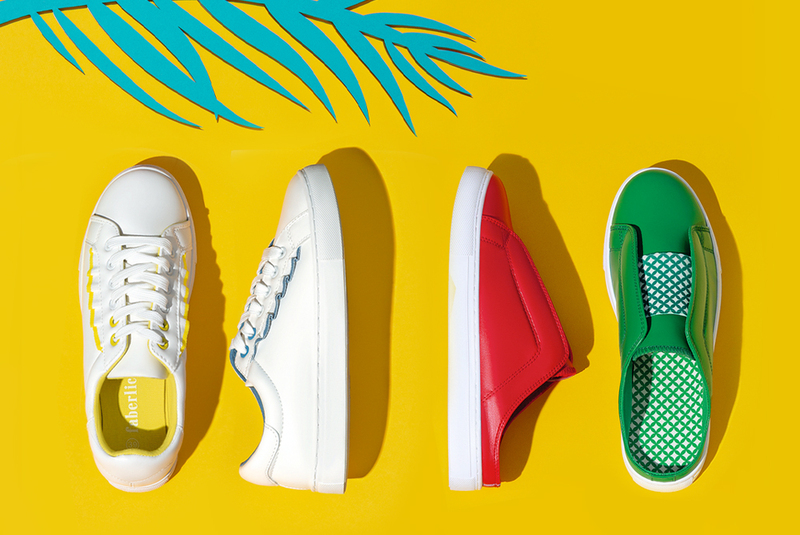 One of these brilliant pairs will find a place in your spring wardrobe. Or maybe all of them will? 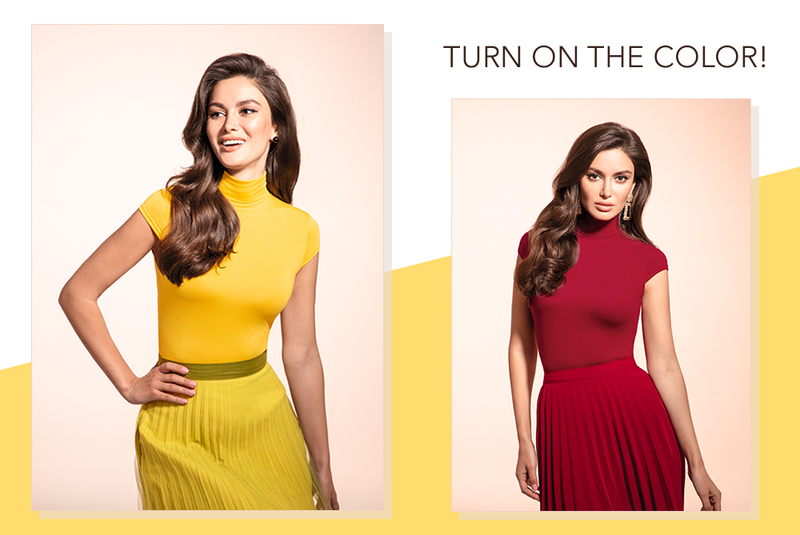 These short sleeve turtlenecks are made of soft viscose jersey that comfortably fits to your body, is breathable, and perfectly retains its shape! Add some special details to each day, like new dishes from the Faberlic catalogue. 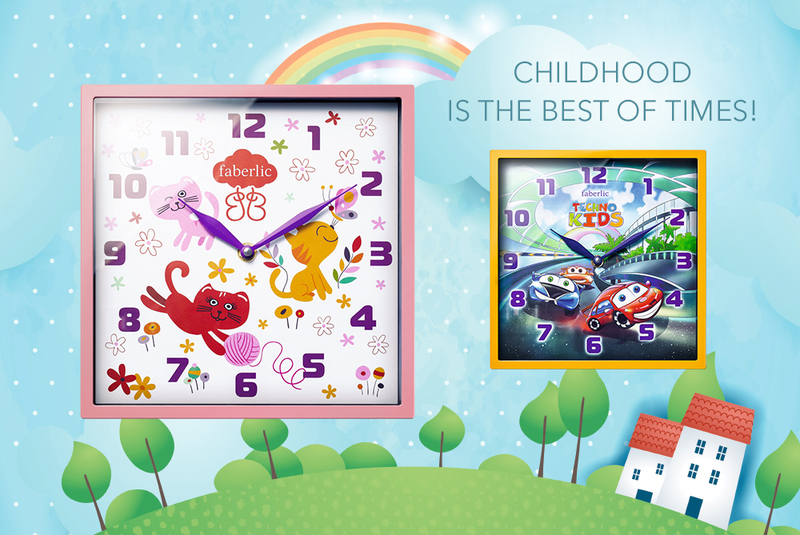 Clocks in children’s rooms don't just hang there: they contain whole lives full of fun characters!